Hwy 64 to Cty W, turn R, go to Hwy 141, turn R. Go 2.5 miles to Smith Crk Rd & turn L. Go apprx 2 miles to sign on Left. 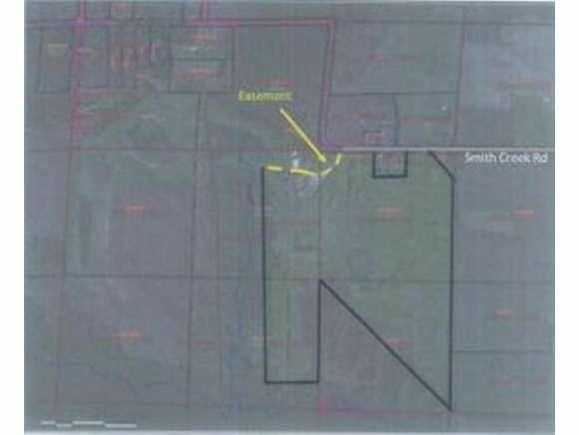 The details on SMITH CREEK ROAD: This land located in Stephenson, WI 54114 is currently for sale for $325,000. SMITH CREEK ROAD is a – square foot land with – beds and – baths that has been on Estately for 817 days. This land is in the attendance area of Crivitz Middle School, Crivitz Elementary School, and Crivitz High School.